THE BAND! — The Aquabats! 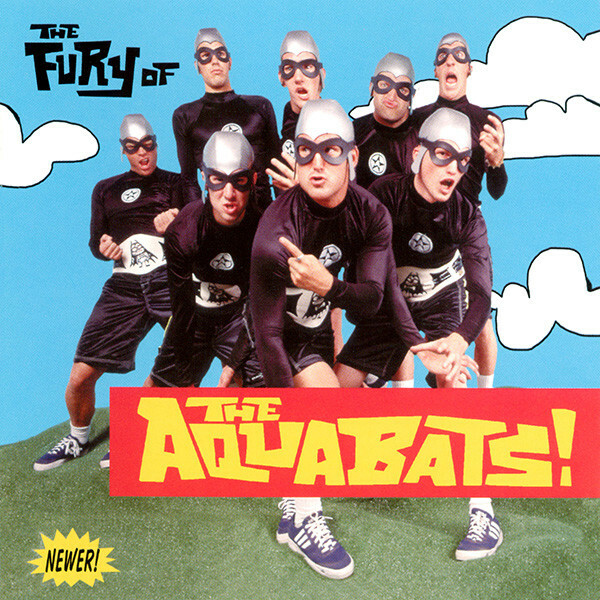 The Aquabats are a rock 'n roll band and a 5-member team of heroes. They fight the forces of evil and boredom across the land in their BattleTram using positive vibes and rad music.